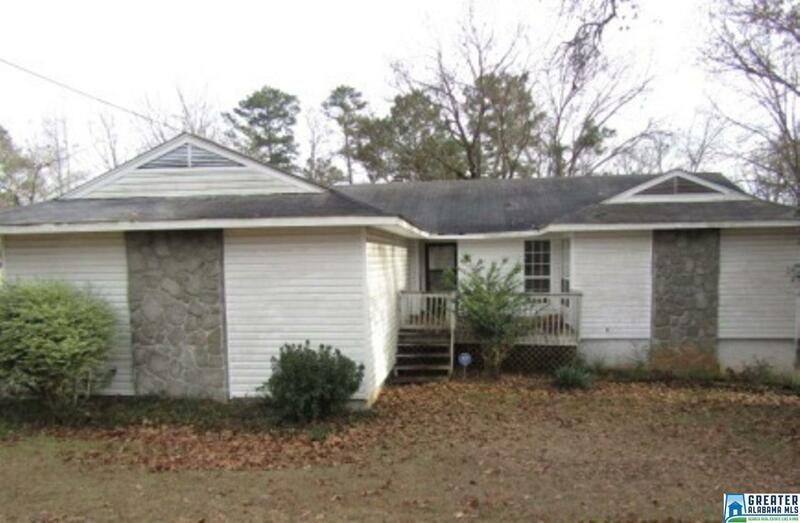 Here is a conveniently located 3 bedroom 2 bath home in desirable Trussville, priced to sell. This home is located on a corner lot and features a wood burning fireplace in the living room, with a good size fenced back yard. Right of redemption may apply, buyer and agent should confirm all listing data. 2 car left side provides easy entry to the kitchen and living room areas with just a couple of steps.